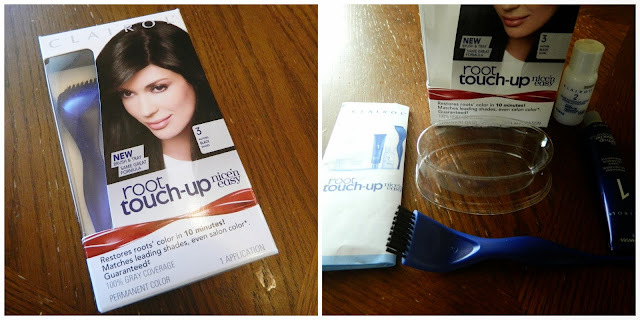 Get Them Roots with Clairol Nice'n Easy Root Touch-Up - Giveaway! As a member of Vocalpoint, I received samples to try and giveaway and a gift card for my time. As soon as the weather turns cold, I think about changing my hair color to a darker shade. I usually go black around the holidays. I just love how shiny it looks. Right now, I'm waiting to actually dye my hair because I'm getting ready to relax it. And everyone knows you have to wait at least 2 weeks before you can add color or you'll end up bald. Ain't trying to go there! 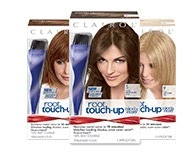 When I do finally get that 2 week peak through, I'll be sure to try Clairol Nice'n Easy Root Touch-Up. 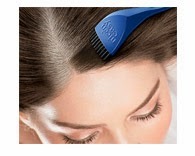 It has an easy to apply brush that makes coloring your hair simple. Clairol's Root Touch Up will also match leading shades, even your salon color, so no worries. Want to try it out for yourself? Two Stacie Sayz So readers will receive a coupon for a free box. To enter, leave a comment about your go to hair color. For extra entries, use Rafflecopter.